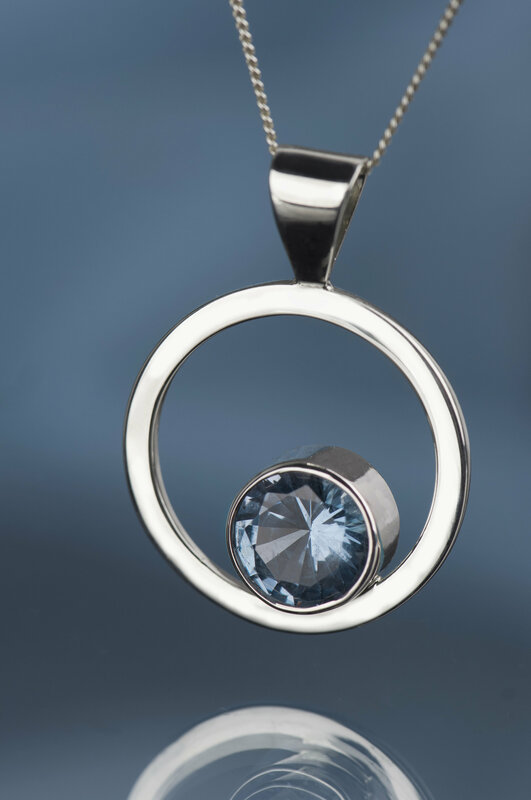 Are you looking for unique birthstone necklaces for women? 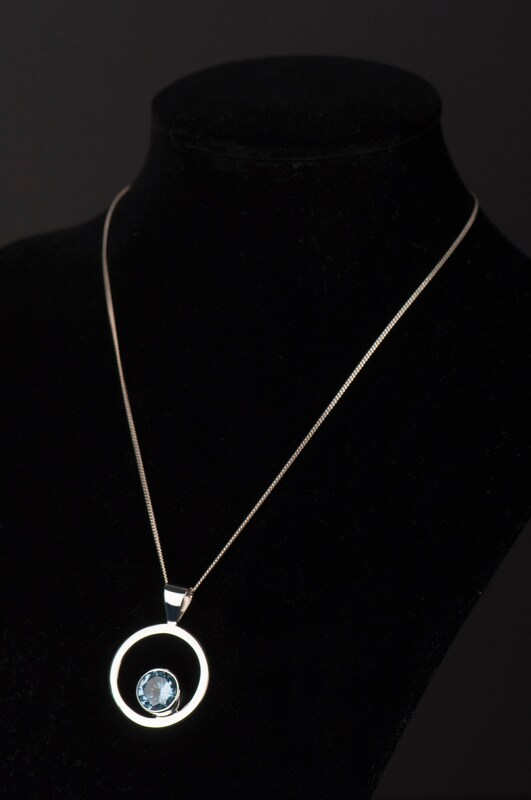 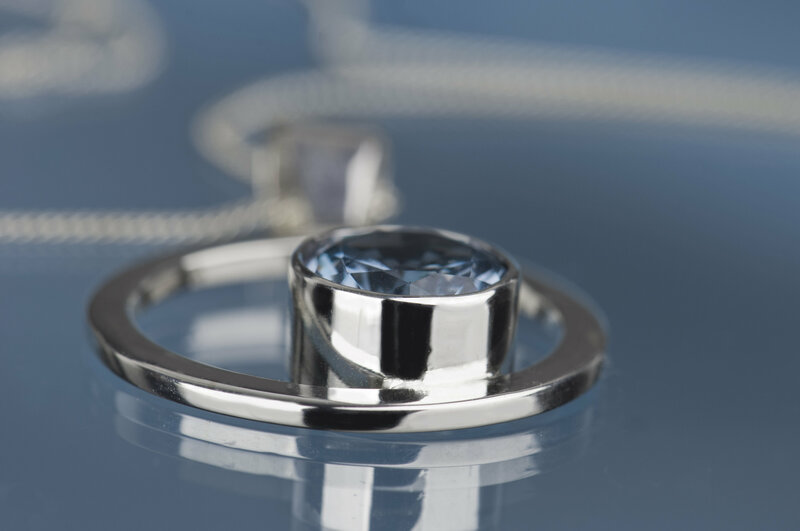 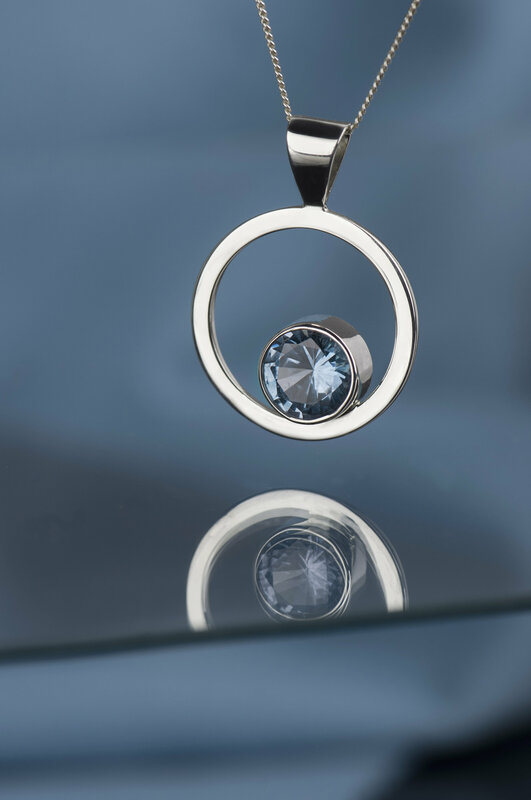 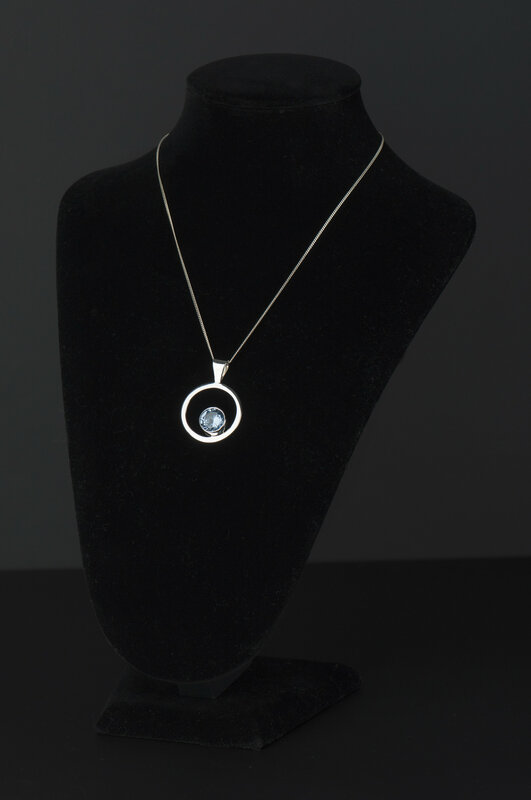 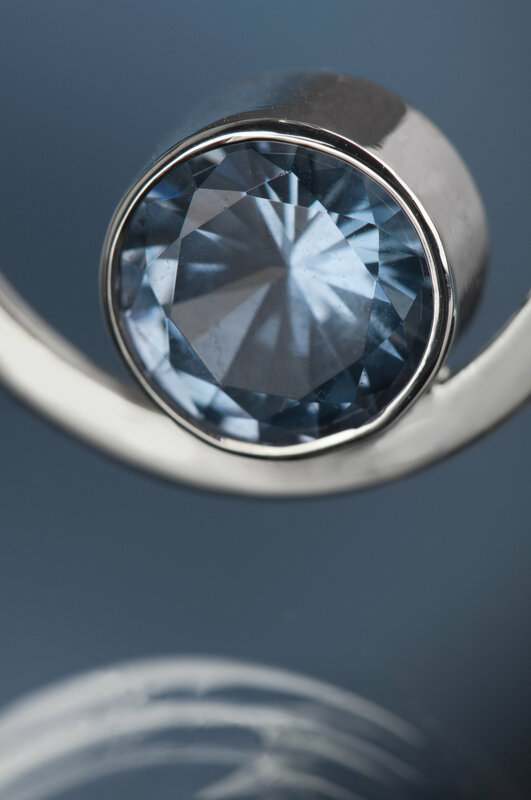 This aquamarine pendant necklace can bring an end to your searching :) This round March birthstone chain necklace is neither small nor big - just the perfect size to be an elegant and noticeable accent on the neck. 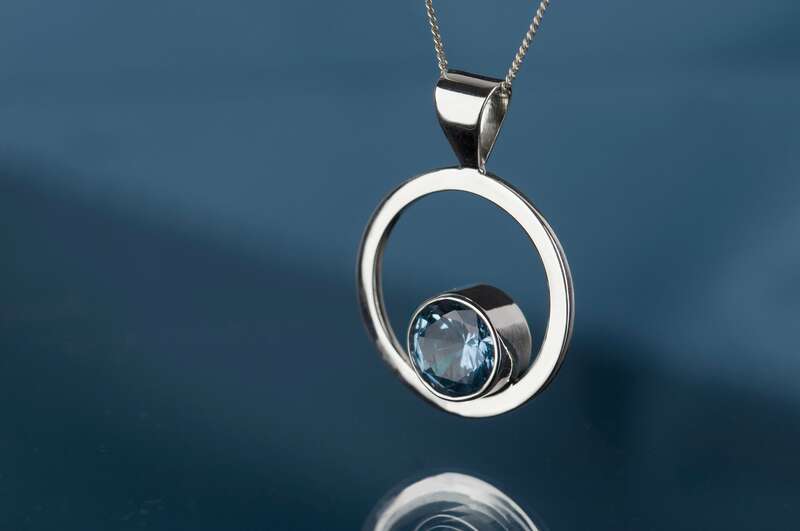 Because of the simple minimalist shape of this pendant and lovely shimmering of aquamarine this necklace is an eye-catching detail of the outfit. 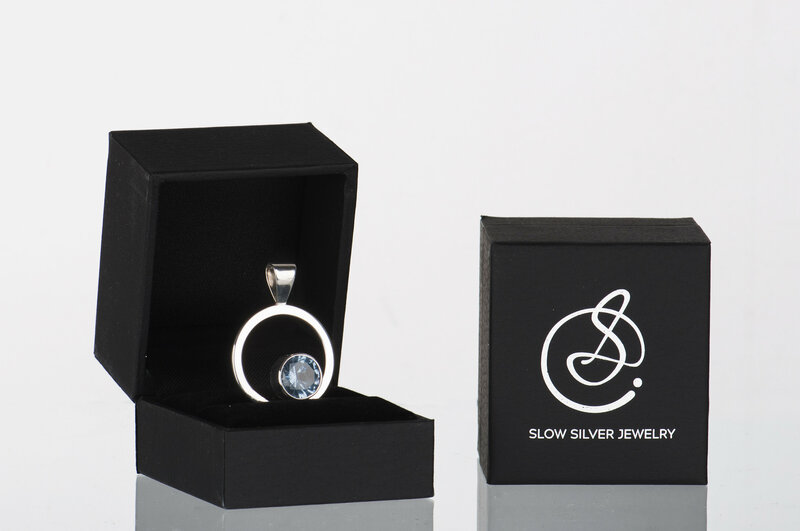 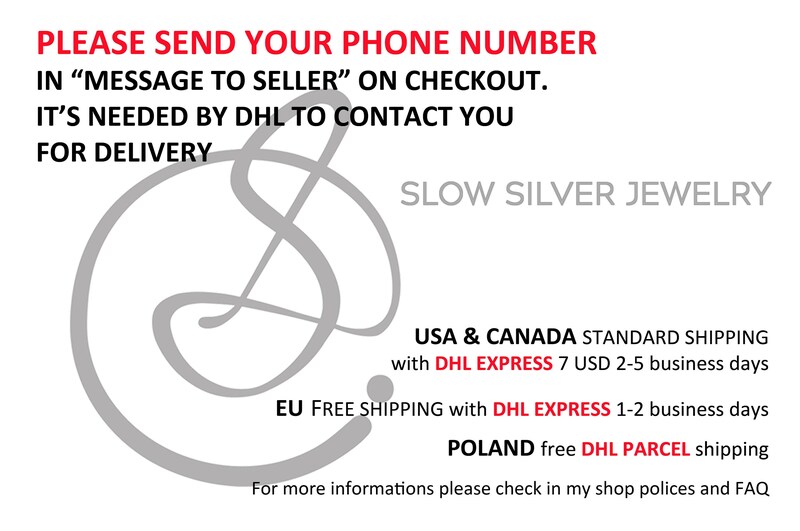 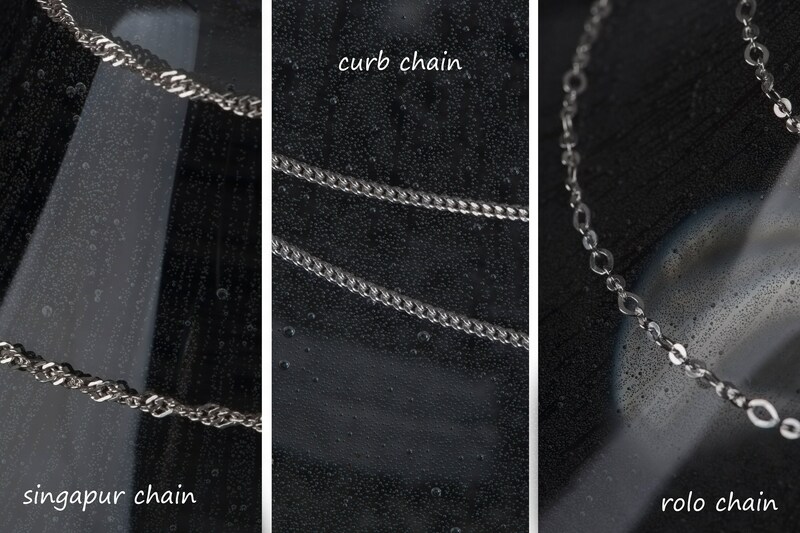 It would be a great choice if you are looking for minimalist jewelry for special occasions for yourself or as a gift for person close to you, especially one born in March.